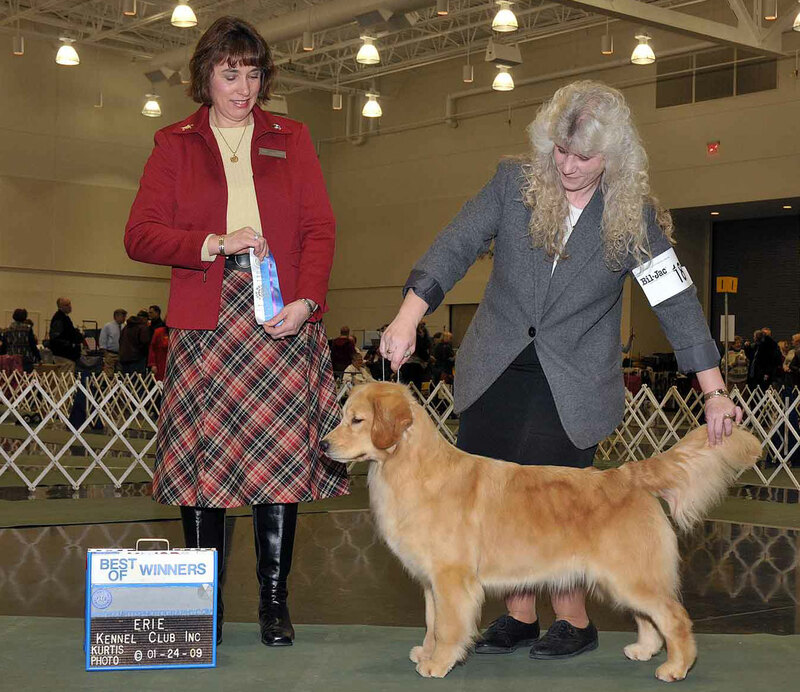 Jazz had been one of the dogs who introduced me into the world of competing with goldens and he was truly one of a kind. He taught me so very much and I will always miss him dearly. Always a quiet, noble gentleman- I couldn’t have asked for a better best friend. 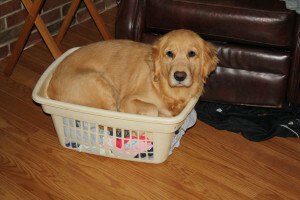 Never your typical golden- we had to teach him to get up on the furniture and to put his feet on you. He was always such a good dog that I started calling him my “old man” when he was still a puppy. Rocky was truly a once in a lifetime kind of dog. 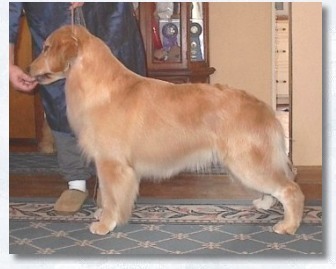 He had 7 points(with a major) before he was a year old with his owner/breeder/handler showing him. He also accrued a number of Best In Sweepstakes wins, Best Opposite in Sweepstakes, his championship, Best of Breed wins and even group placements, all before he was 2 years old. He was our first Harborview bred Champion, our first GRCA Harborview Outstanding Sire, our first OFA excellent, our first sweepstakes winner and the list goes on and on. We were blessed to have Rocky with us until he was a little over 14.5 years old. He was doing well right up until the end. He had developed kidney disease and succumbed to renal failure. 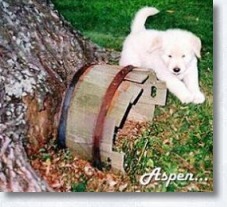 Aspen was the original “imp” and always had had a silly side to her. She would lay on her back and rolls tennis balls between her paws, stuff them down between cushions on the couch and had even been known to put them in the toilet! Aspen was a great producer for us. 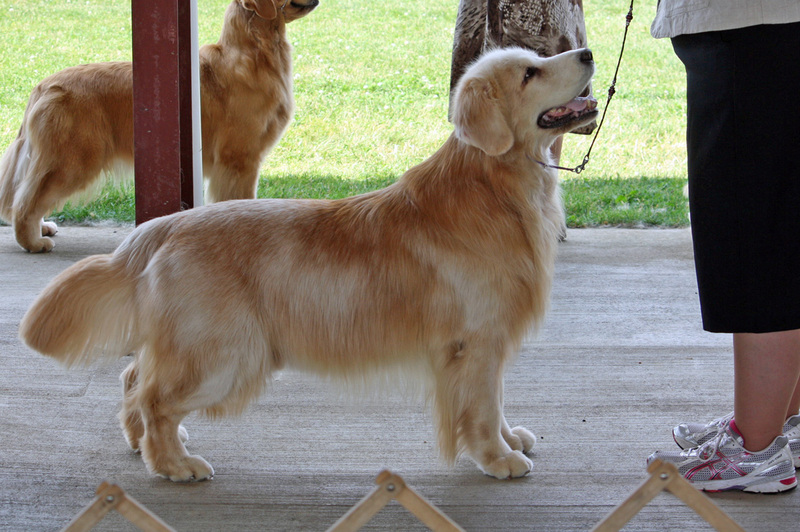 She has kids who are licensed therapy dogs, tracking titles, obedience titles and who are also champions. She was the dam of three Harborview Champions: CH Harborview Perfect Game-Sandy owned by Marylou Meersman of Noble Goldens, CH Harborview Legal Action-Justice owned by Jennifer Craig and CH Harborview Winning Ticket-Lotto owned by Jennifer Craig. 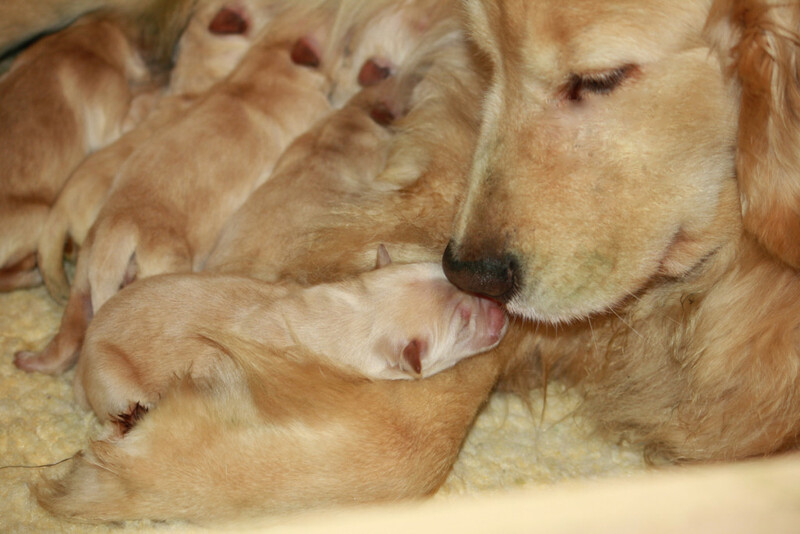 Her kids, Justice, Naughty and Lotto have been an integral part of our breeding program so Aspen continues to have a big influence in the Harborview dogs we are breeding and showing today! Aspen was with us until she was 15 years old and was a littermate to Rocky. Finishing his CH in the mud and pouring rain with a BOB over specials! Sonic finished his Championship in May of 2000 by going BOB over Specials from the Open Dog Class. 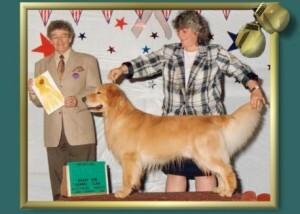 Sonic became a GRCA Outstanding Sire in January of 2006 when CH Harborview Legal Action – “Justice” became a champion. We couldn’t be prouder of the fact that a Harborview dog made him an Outstanding Sire!! Words fail me but wonderful memories surround me when I think of Sonic. I loved him from the first minute I saw him and will be forever indebted to Melody Weil for making my dream of owning him a reality. Sonic was always my constant companion and my shadow. I don’t know how or why we deserve such devotion but Sonic exemplified the word devoted. 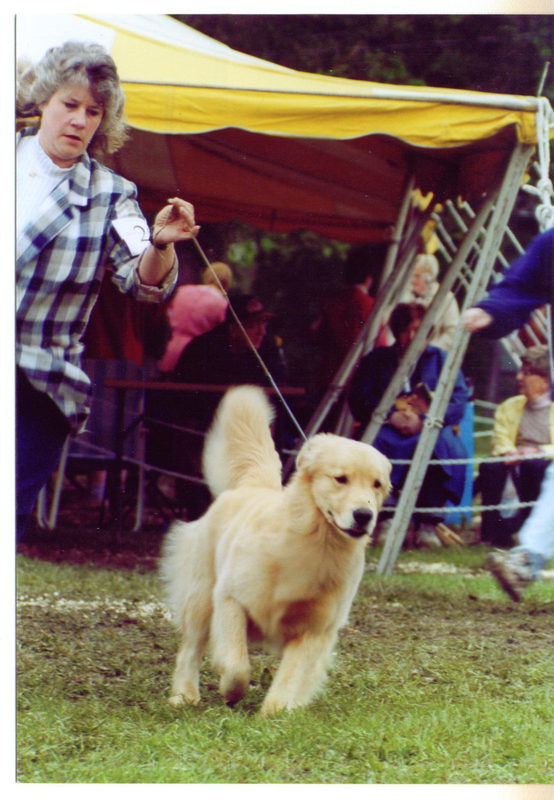 He was the first golden I finished myself and he later even became an outstanding sire, but more importantly he was my best friend. 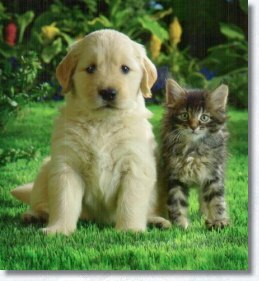 Over the years, we shared many things, we traveled many miles and got to know many golden friends together. He went to schools to teach children about dogs, chased geese for our township, listened to problems, washed many hands and faces and his beautiful coat even caught many tears. I will miss so many things about you, Sonic. Sonic passed away on January 5th, 2008 from a blood clot to his brain. 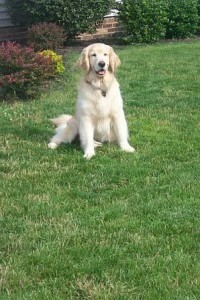 Vannah was retired in the spring of 2007. She still resides in Erie with a school teacher and she gets to chase tennis balls to her hearts content! 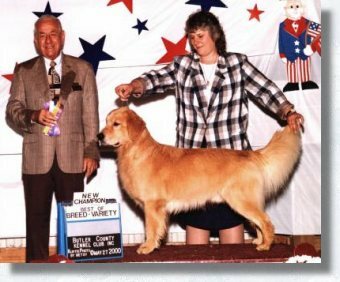 She is the dam of two very influential girls in our pedigrees: CH Harborview Golden Glitter- JLo and Harborview Preferred Ticket Holder-Terra. 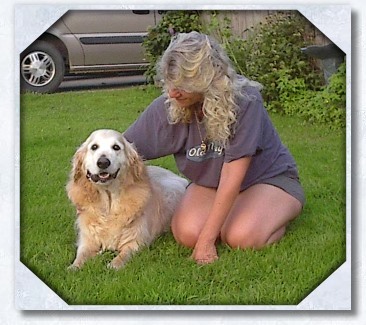 Vannah will be 14 years young in April 2015. Pebbles has an amazing personality and is quite the little comedian. Always with Arianna and her first best friend in life. Loving playing “dress up” with Arianna and always quite proud of all the different looks that they came up with. 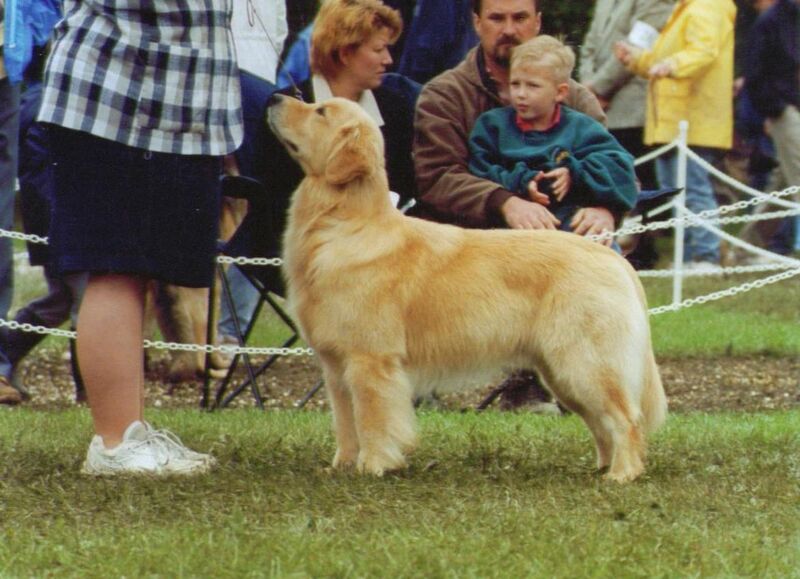 Pebbles was quite a wonderful producer for our breeding program. She was awarded the GRCA’s title of Outstanding Dam. 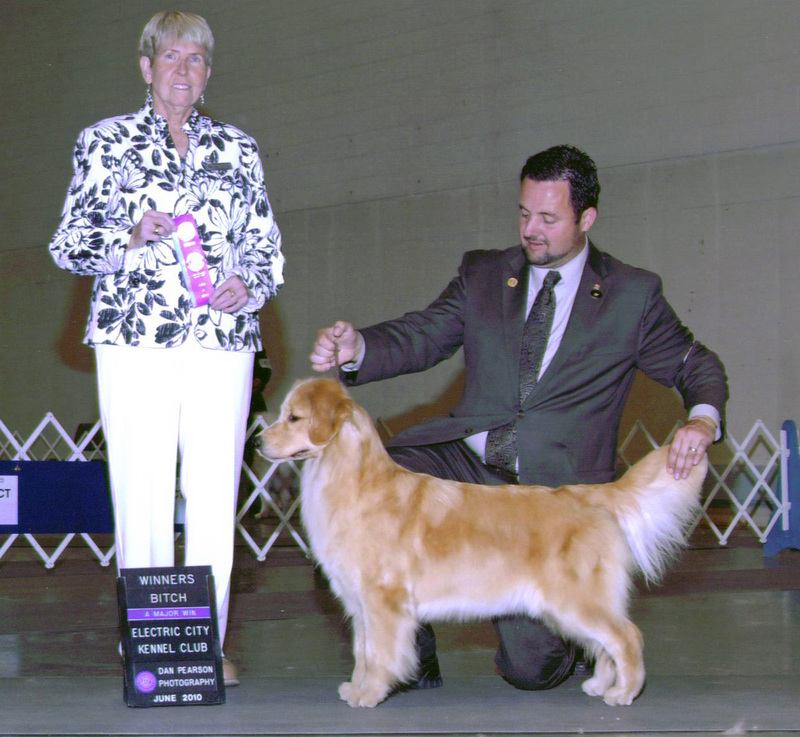 She is the dam to Detour–GCH Harborview Under Construction, Dazzle–CH Harborview Show Girl RE CGC TDI, Molly–CH Harborview She’s All That BISS RN TDIA TT THD DSR, and Sassy–Harborview All That Glitters OAJ AX, along with many other wonderful companions and therapy dogs. Terra has your typical golden girl personality and is very sweet and gentle, but she is also one of the resident queen bees!! She is great with the kids and a wonderful mother when she has a litter but she also loves to play and race through the woods, too! Terra has been a wonderful producer and has given us many beautiful “kids”. 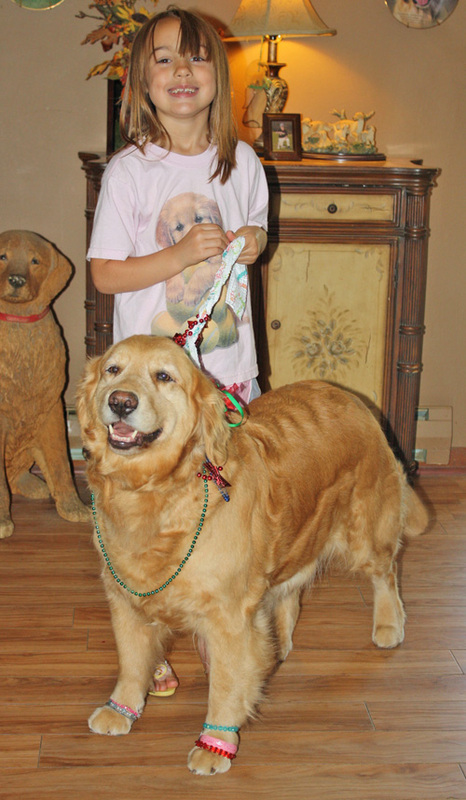 She has kids that are therapy dogs, showing in conformation, kids that hunt and many that are beloved family members. She is the dam of CH Harborview Yankee Doodle and CH Harborview Too Cool To Drool. Terra is retired from our breeding program but will remain here with us. Terra will be 9 in March of 2015. Marlo is nick-named the Go-Go girl because she loves to run and run and run some more all while having the other dogs chase after her! She also ALWAYS has to have something in her mouth. We have, on more than one occassion, moved the couch or gone out and dug for her favorite toys in a foot of snow just so Marlo would be happy! Marlo has an adorable face and very good breed type. She is balanced and has a good neck to shoulder blend and moves well both coming and going. She also has very fluid side gait. 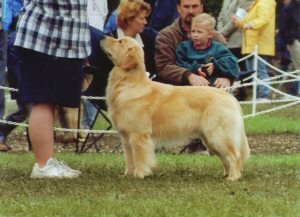 Marlo made her show debut in April of 2008 and got her first points in September of 2008 as just a baby. She then was shown in BBE for awhile and picked up 5 points toward her Championship from there. She was moved to open and she quickly picked up the rest of her points and finished her AKC Championship in Houston TX on July 23, 2010 under Judge Jane Forsyth winning her second 4 point major. A big thank you to Clint and Karen Livingston for finishing her! Marlo is currently 7 years old and is retired from breeding. 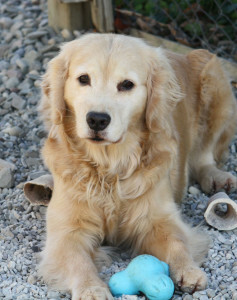 She lives with a dear friend, Nan where she continues to chase balls to her hearts content! Marlo is the dam of Harborview More Than A Feeling.